It's Comic-Con week and already some big rumors are swirling around. It always happens in the days leading up to the biggest fan event of the year, and today there's some buzz around DC's Birds of Prey movie. I don't like the source on this one, so as always I'll just remind you to take it with a graint of salt. So apprently there is supposed to be some big Birds of Prey news today, but video blogger Grace Randolph, whose track record is spotty at best, says she has the goods before anybody else. 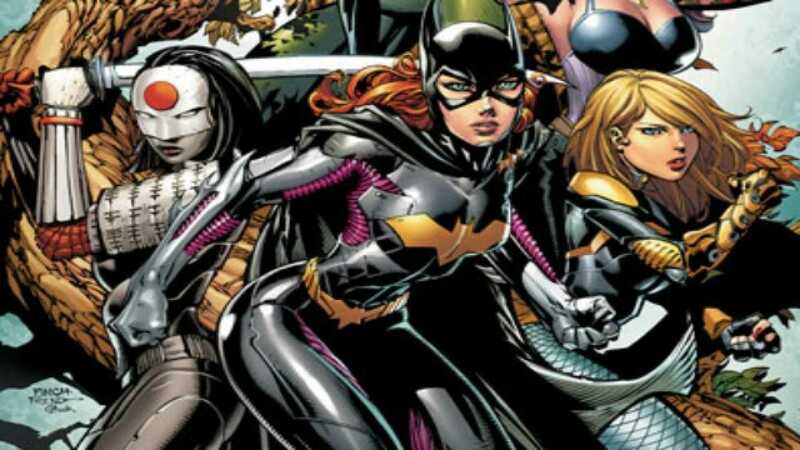 Her sources say the team's roster will include Black Canary, Huntress, Lady Shiva, Katatna, and Harley Quinn. Margot Robbie will be reprising her role as Harley Quinn, but what's interesting is the unhinged antivillain will be taking on the Oracle role, meaning she'll basically be running team logistics, providing intel, etc. We'd previously heard that Batgirl aka Barbara Gordon, who is usually Oracle on the team, wouldn't be in the film at all despite having her own solo movie in the works. This, I suppose, backs up that rumor. So with one version of Batgirl out, another version may be included. Cassandra Cain is reportedly in need of rescue from her villainous father, David Cain, and only the Birds of Prey can do it. This doesn't quite stack up to me as a fully credible rumor, but some aspects of it may be true. Hopefully we'll find out more in the coming days.